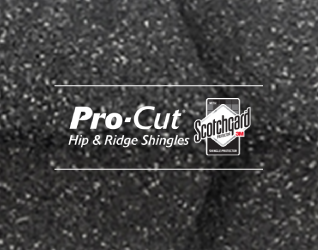 With the advanced technology of 3M’s Scotchgard™ Protector, Atlas Roofing’s wind- and impact-resistant shingles provide beauty that’s built to last. 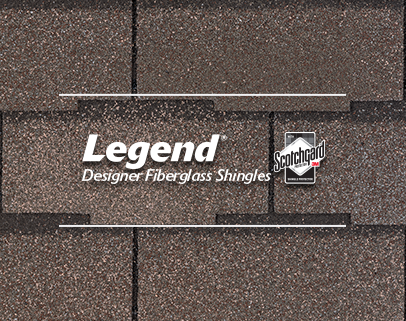 With more copper-containing granules than ordinary algae-resistant shingles, Scotchgard Protector helps to prevent ugly black streaks from forming on a roof. 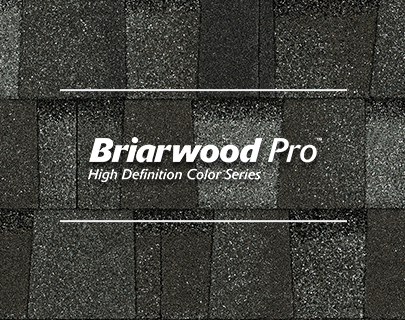 Available in a variety of bold, high-definition colors, these designer shingles offer plenty of options to complement any home style. Atlas Roofing’s value architectural shingles afford distinguished style and protection at an economical price. 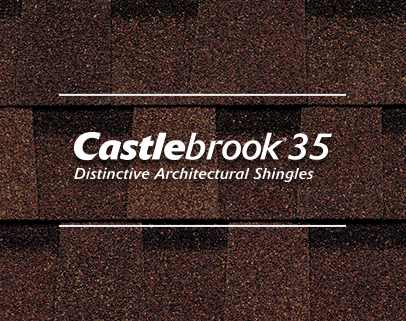 These wind-resistant shingles come in an array of designer colors that can enhance any home’s exterior. Delivering classic style and durability, Atlas Roofing’s 3-tab shingles are a budget-friendly option for any roof. 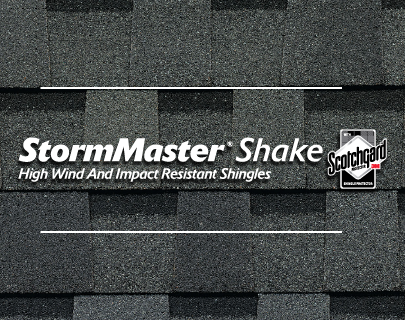 With a minimum 20-year warranty, these wind-resistant shingles bring proven performance in an elegant look. 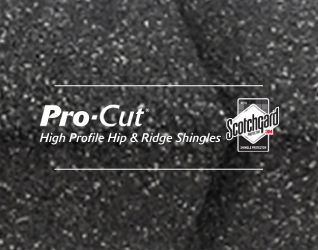 Atlas Roofing’s Pro-Cut® Hip and Ridge and High-Profile Hip and Ridge Shingles provide “peak” performance of hips and ridges in hot and cold climates. 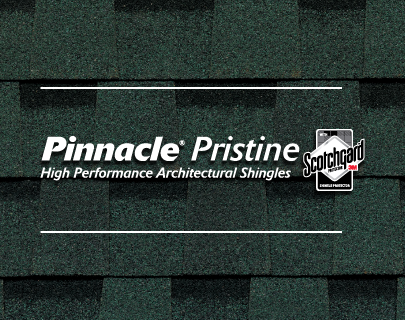 Giving a roof a finished look, these hip and ridge shingles feature the power of Scotchgard™ Protector, which keeps a roof looking like new for years. 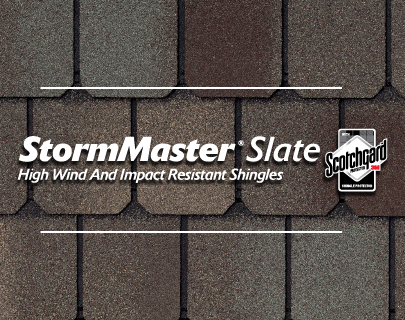 Starter shingles protect the critical eave and rake areas of the roof, providing the hold-down features needed to resist high winds. Atlas Roofing’s Pro-Cut® Starter Shingles and Peel-and-Stick Starter Roll can be used with any type of asphalt shingles. Atlas offers several varieties of roof underlayments. Specialty ice and water underlayment offers superior waterproofing protection in extreme weather. Premium synthetic underlayment is ideal for standard application on steep-slope roofs. 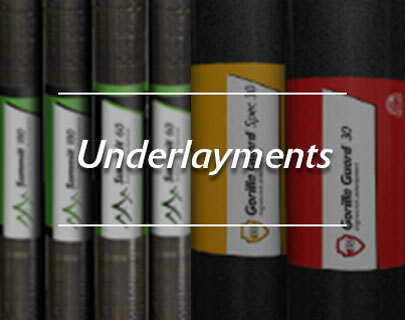 Asphalt-saturated felt underlayment, designed to outperform traditional felt, combines specially developed additives with glass fibers that make it tougher and more resilient.